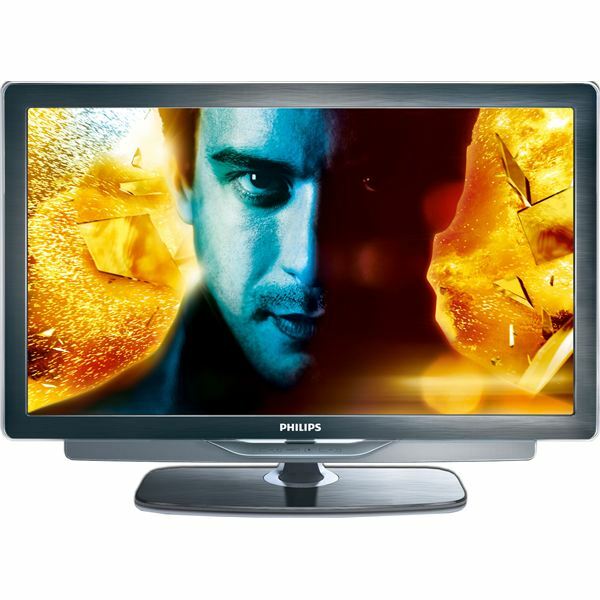 Philips is a household brand when it comes to audio/visual (AV) products. 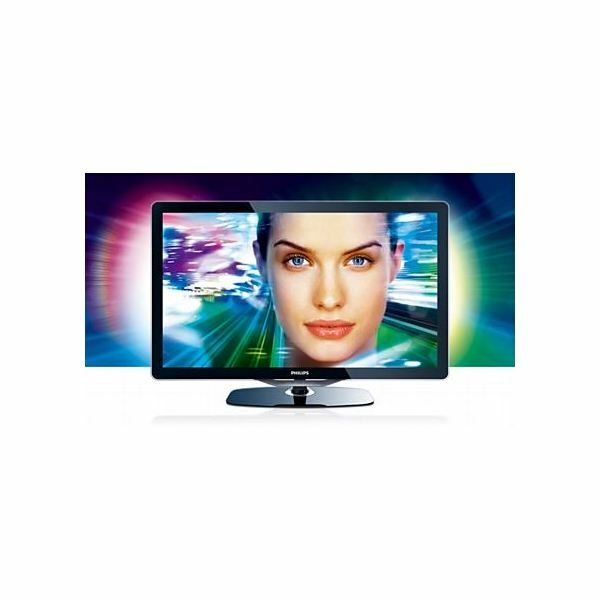 Over the years, Philips has produced many award winning TV models that have been well received by consumers. Like many other AV giants, Philips has jumped on the 3D TV bandwagon. According to a press statement released by Philips, the company is focused on providing its customers a cinematic viewing experience at home. They believe that 3D televisions will help bring that experience into the living room. So, if you’re in the market for a 3D TV set, you should take a look at what Philips has to offer. 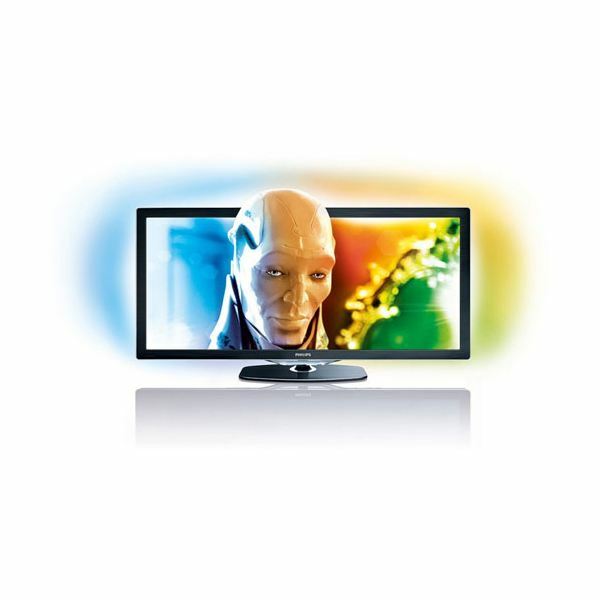 This article will explore the top Philips 3D TV models worth considering. If you’re in the market for a 3D TV in the near future and are looking for a 3D cinema experience with your home theater setup, the TV model to keep an eye on is the Philips Cinema 21 :9 3D HD TV. With a resolution of 2560 x 1080, and a picture processing rate of 400Hz (to reduce motion blur), it’s billed as the world’s first cinema proportion’ 3D TV. This 58-inch model comes with Ambilight wall illumination and LED Backlighting that features local dimming. The Ambilight Spectre 3 technology provides, as the name suggests, ambient glow from the top, left and right of the TV screen. As for the LED backlighting, the panel receives illumination from 2000 LEDs which can produce a contrast rate of 10 000 000 : 1. These two technologies help provide excellent illumination, colors and the necessary shadows to replicate what you would normally see on a cinema screen. You’ll also be impressed with the set’s built-in wireless connectivity. 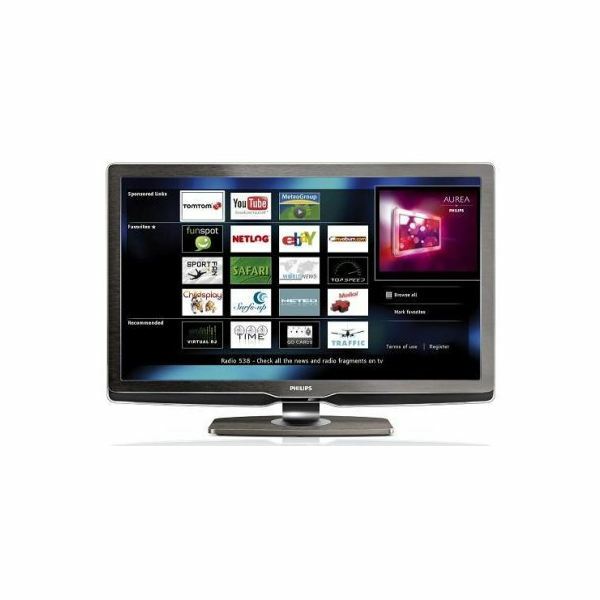 It comes with the Philips Net TV web application and an Opera-based browser that allows you to surf the Internet. Also included is an integrated 3D transmitter. Philips makes use of the active shutter 3D technology, which requires special 3D glasses to be worn when viewing 3D content. This 3D HDTV, when it hits the market, is expected to cost around $5,100. If you can’t wait for the arrival of the Philips Cinema 21: 9 model or don’t have the budget to purchase one, you can consider the Philips 8000 or 9000 LED series if you want to watch 3D TV. These television models are not 3D TV sets, but are 3D-ready. What this means is with the 3D Upgrade Pack, you can convert some models in the above series to 3D TV sets. The said models are 37, 40 and 46-inch models in the 8000 series. In the 9000 series, the 32, 40 and 46-inch models are 3D-ready. The models mentioned above are essentially 2D models which gives the buyer the option to switch to 3D if he or she desires. The Philips 3D TV upgrade pack consists of two pairs of Active 3D glasses and an infrared transmitter together with the necessary software upgrades. The IR transmitter fits an S-VHS type connector on the back of the 3D-ready TV sets and with the software set up, you’re ready for 3D TV viewing.